Installing a new stereo or even a tablet into your car is harder than ever as more and more systems come preinstalled. Let's see what can still be done. 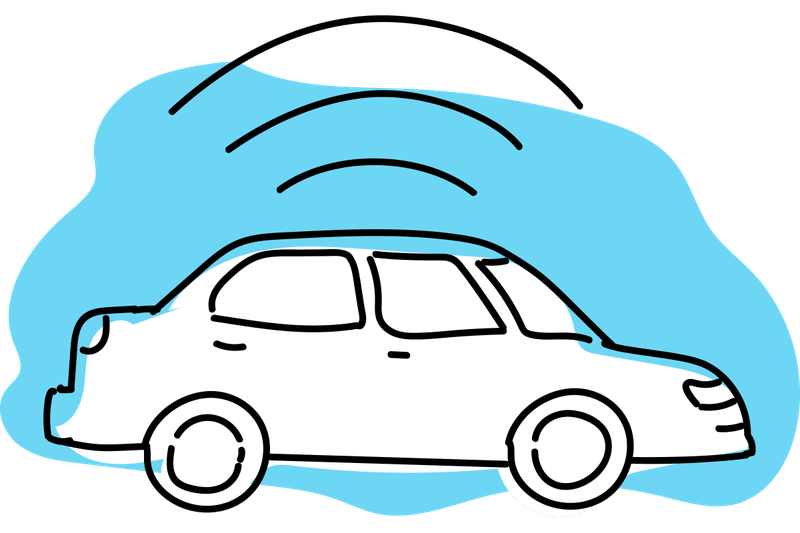 Will your car antenna work with HD Radio? Are Component or Coaxial Speakers Better in Cars? Does Your Car Need a Subwoofer Amp?